Primary Source is proud to announce a unique global reading opportunity. Responding to requests from educators, Primary Source will facilitate a FREE worldwide book discussion, or "Global Read," featuring an online discussion forum followed by a "live" web-based session. 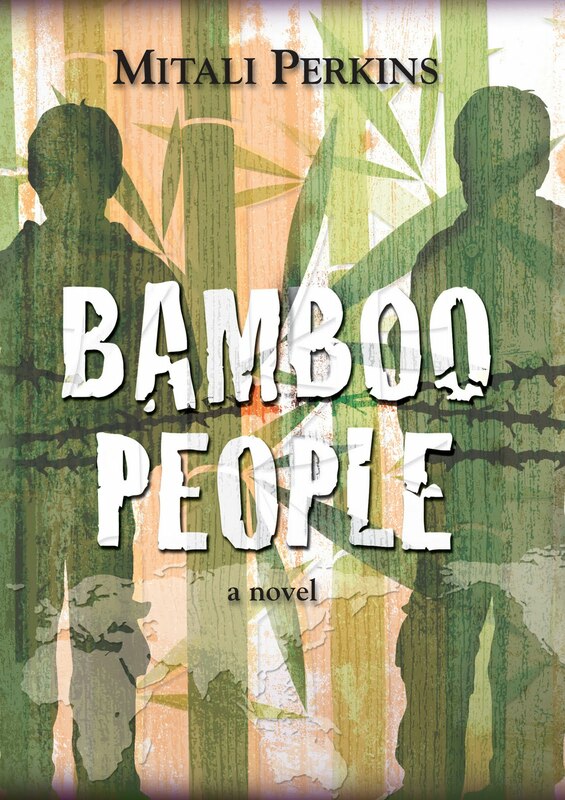 You are invited to join us for a discussion of the young adult novel, Bamboo People, by Mitali Perkins — a compelling coming-of-age story about child soldiers in modern Burma. The online discussion forum will begin on Wednesday, January 12th. Then join the author for a live chat on January 19th. Register early to guarantee your spot! Registration is free but participants are responsible for obtaining their own copy of the book. As if that weren't enough, the librarian at Primary Source, Jennifer Hanson, has created a wonderful curriculum guide to use in coordination with the book.